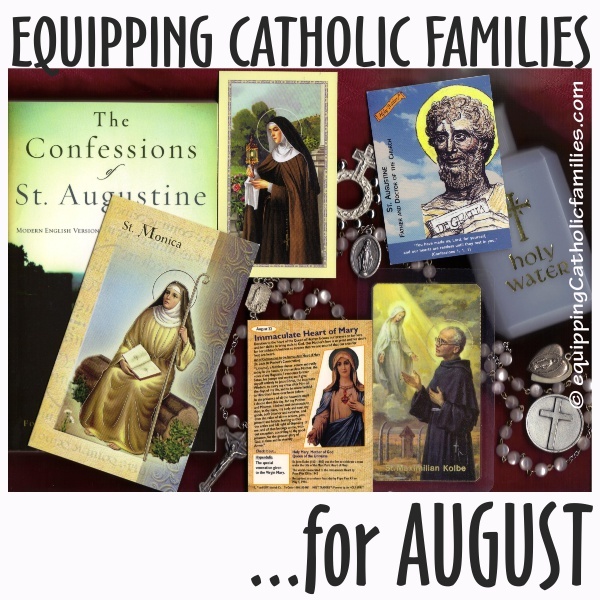 Equipping Catholic Families for August Saints! 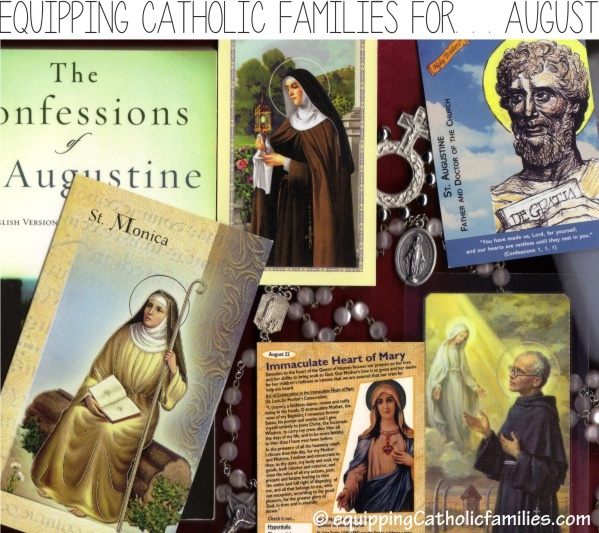 We’ve put together a quick summary of Catholic Crafts for August Saints and the Monthly Devotion of The Immaculate Heart of Mary. 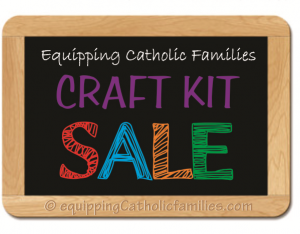 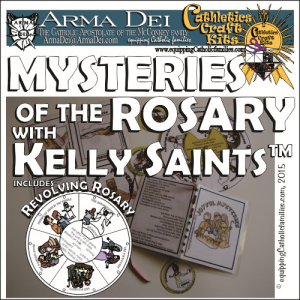 Summer is a great time for a little extra crafting…so we also present Equipping Catholic Families…for Summer with the Saints! 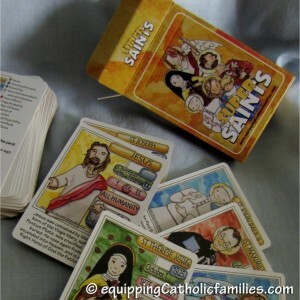 Equipping Catholic Families…for May Saints Days! 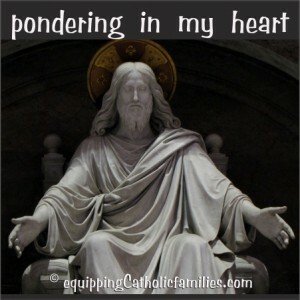 Monthly Devotion of May: Mary, Our Blessed Mother! 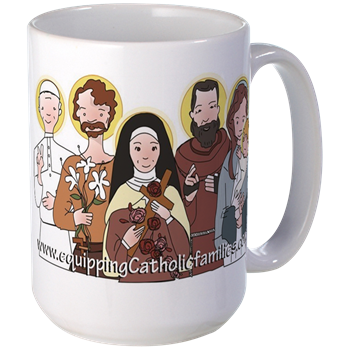 See Equipping Catholic Families for the Monthly Devotion of Our Blessed Mother Mary! 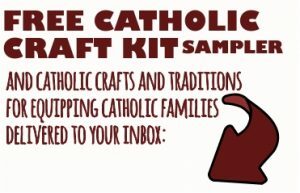 Tons of Mary crafts, activities and traditions! 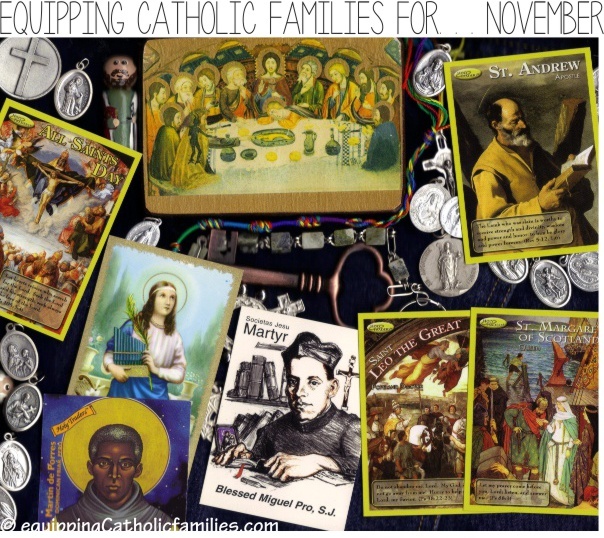 See Equipping Catholic Families for the Monthly Devotion of Our Blessed Mother Mary! 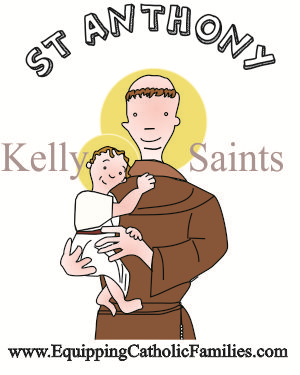 June 13 is the Feast Day of St. Anthony. 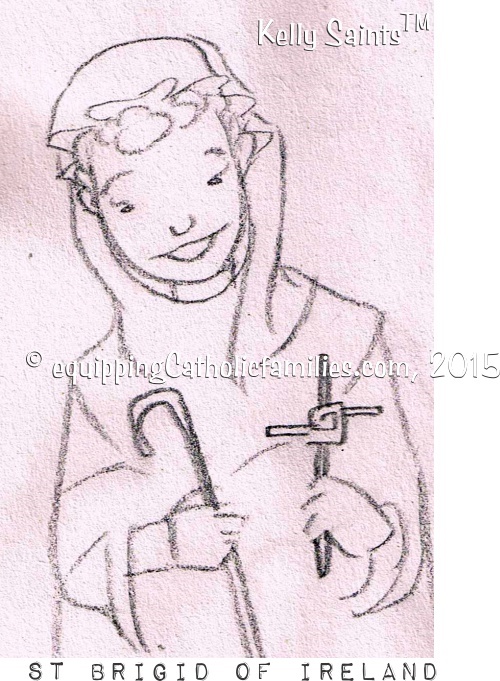 St Anthony is known for his purity and innocence and for his intercession to find lost items. 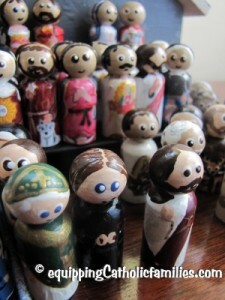 He is often pictured with Baby Jesus because the Infant Savior appeared to him. 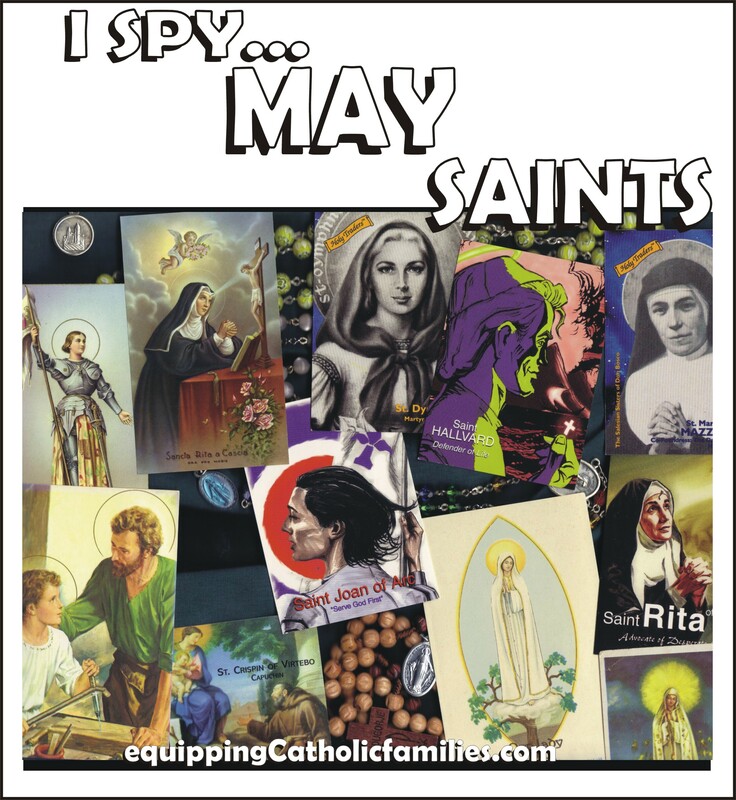 First, we’ve got the I Spy…the Saints collages…and this FREE printable now includes ALL 12 MONTHS! 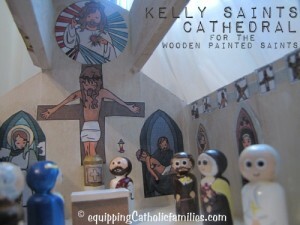 Happy Feast of St Joseph! 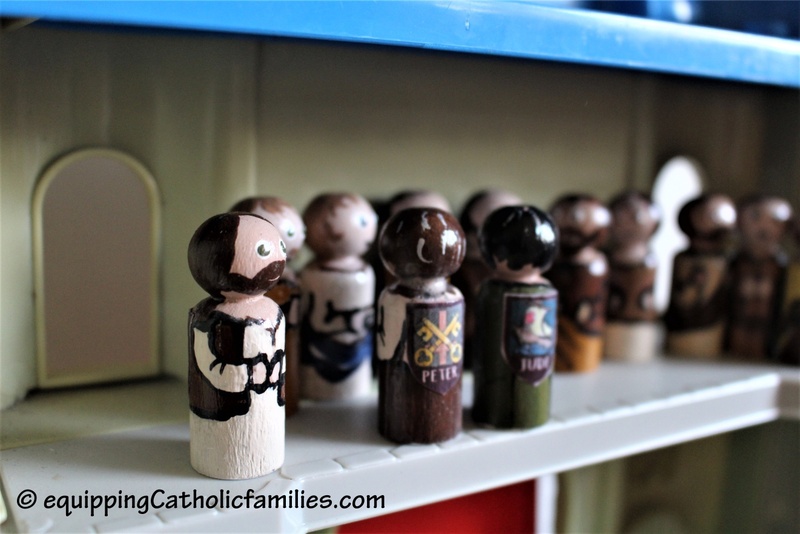 St Joseph is one of our FAVORITE family saints! 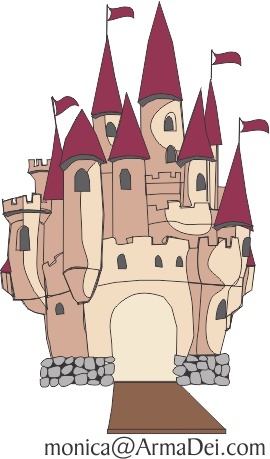 Can you name the =&0=&? 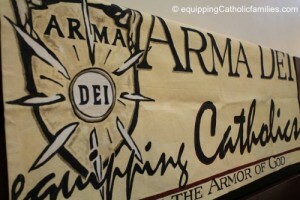 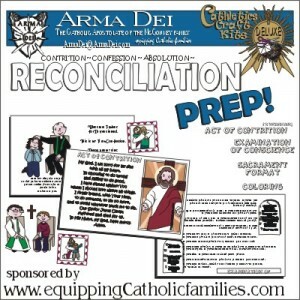 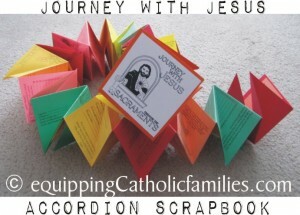 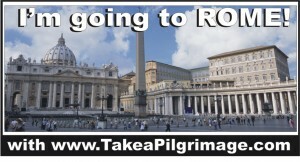 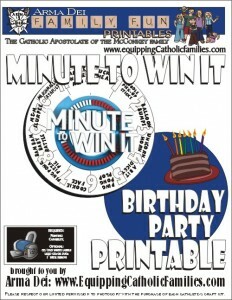 For previous =&1=& read more...for Equipping Catholic Families! 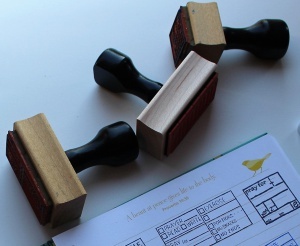 Did you make a resolution to get better organized in 2013? 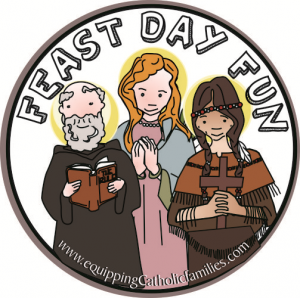 this post is linked to Sunday Snippets: A Catholic Carnival!